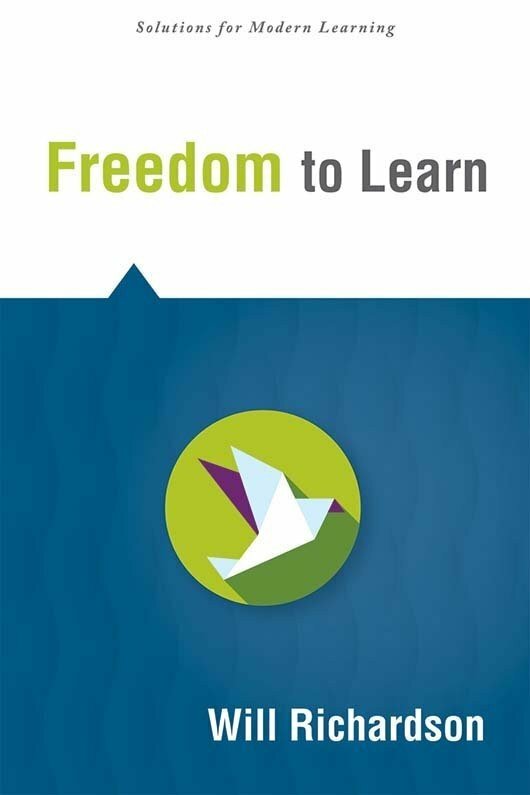 This thought-provoking collection engages educators in a powerful conversation about learning and schooling in the connected world. Prepare students for 21st century success. 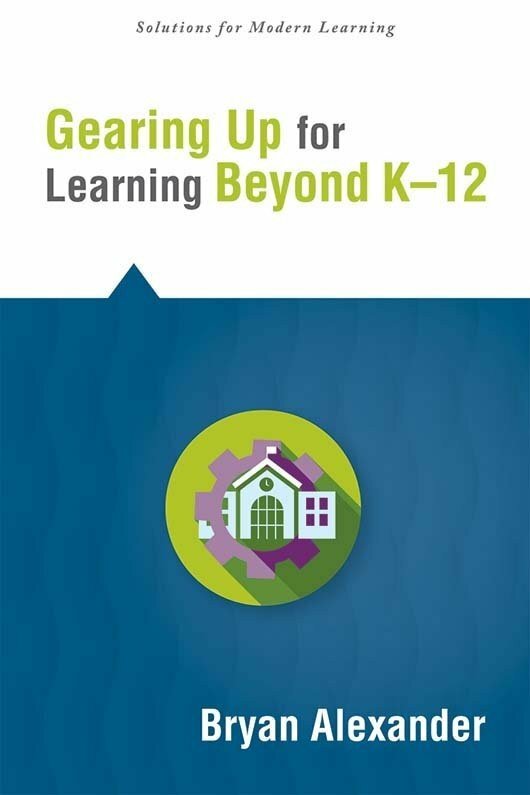 This thought-provoking collection—authored by leading experts from around the globe—engages educators in a powerful conversation about learning and schooling in the connected world. 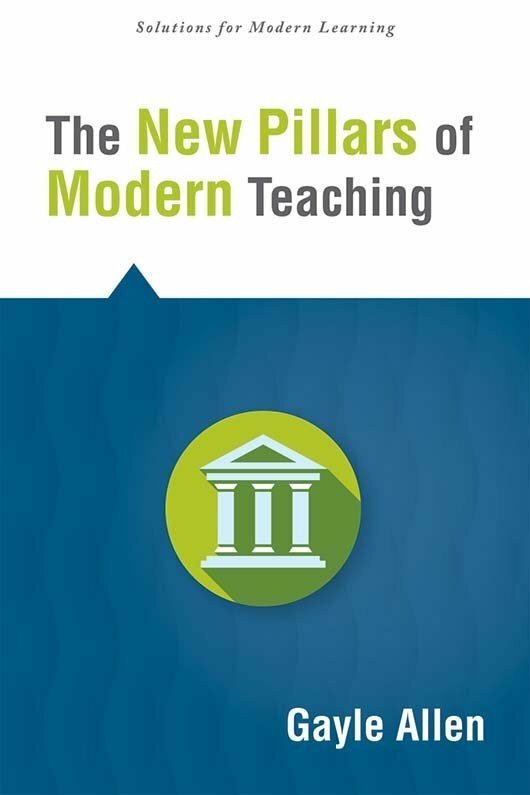 In short, reader-friendly formats, these books challenge traditional thinking about education and help to develop the modern contexts teachers and leaders need to effectively support digital learners. 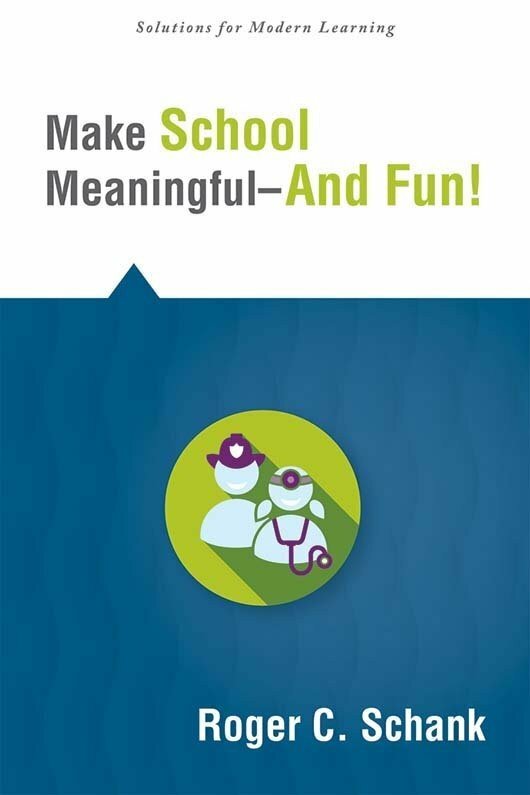 Study the disconnect between how students learn outside of school and how learning is set up in schools. 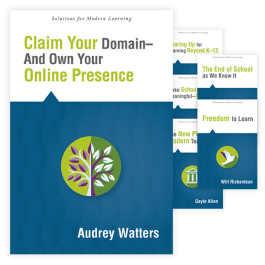 Investigate the effect the digital world has on the classroom and student work. 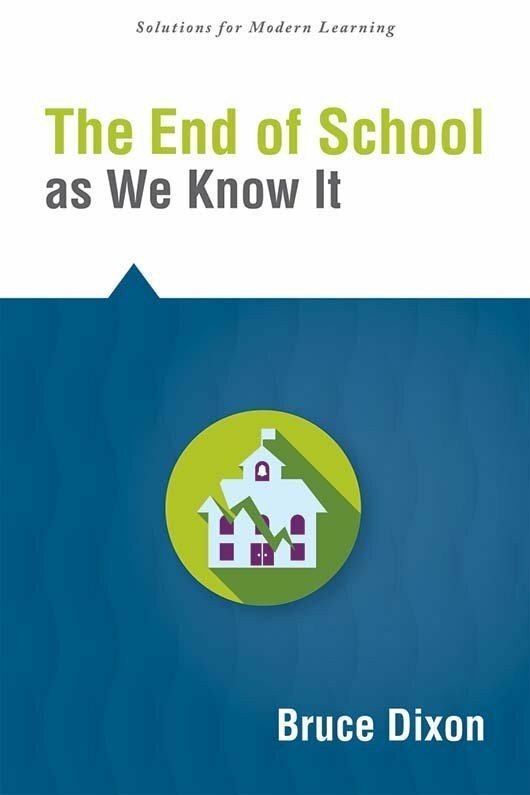 Explore what’s most important for students to know given their access to information and knowledge. 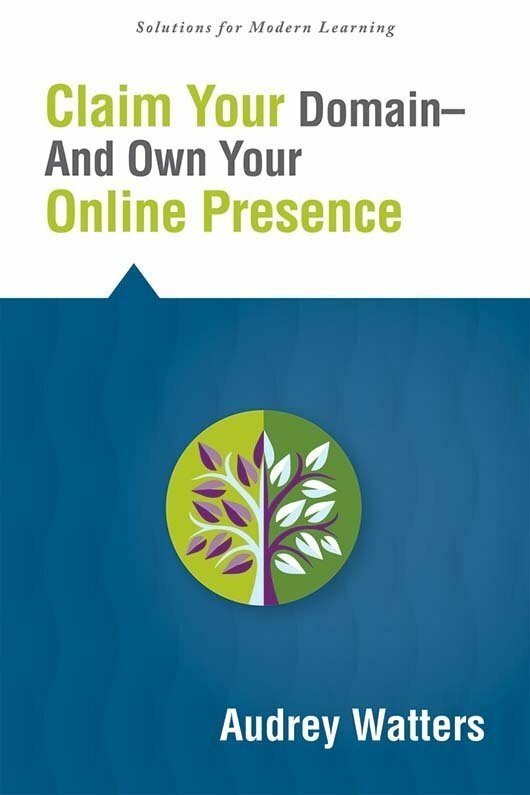 Learn ways to support students in owning their learning. Discover what learner-centered technologies should look like.